New minimum wage to begin before the end of September – FG – Royal Times of Nigeria. The Federal government has assured Nigeria Labour Congress and the entire labour workforce that a new national minimum wage will commence, latest by end of September 2018. 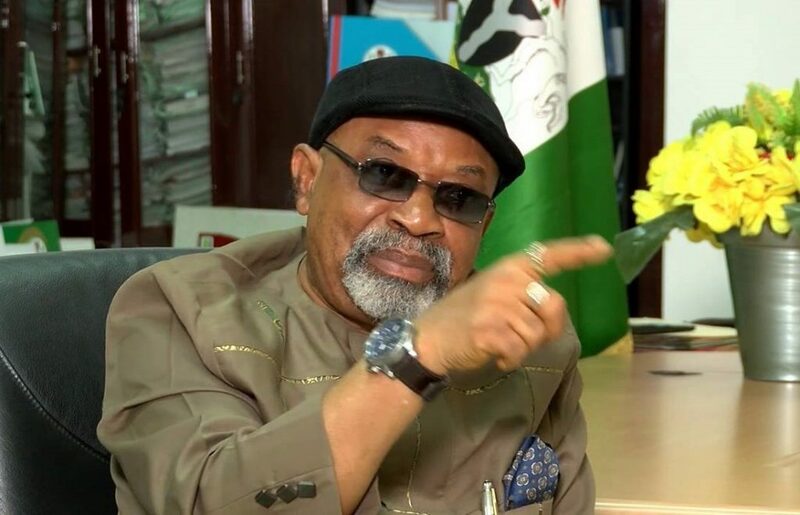 The Minister of Labour and Employment, Senator Chris Ngige speaking at the 40th Anniversary of Nigeria Labour Congress (NLC) in Abuja on Monday declared that the federal government would announce the new minimum wage before the end of the third quarter which is September.